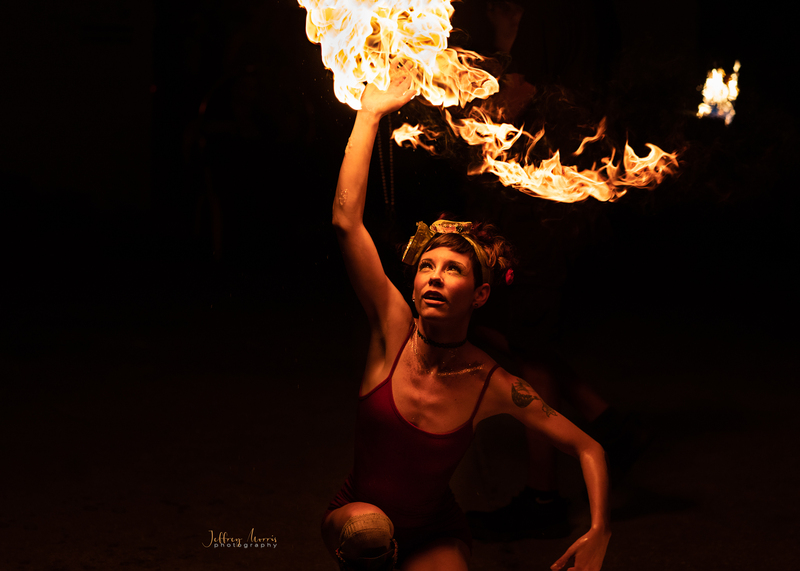 What a great image taken by Jeffrey Morris of a fire performance held in the Shaw neighborhood of Washington, D.C. The clarity of the flames and the glow of light illuminating the figure create a moody effect that is truly enticing. In order to capture such an image, the photographer used a shutter speed of 1/320 with the aperture at f/2.8. Don’t be afraid to experiment with your shutter speed and f-stop combination when taking images of fire. Thanks for sharing your photo, Jeffrey!